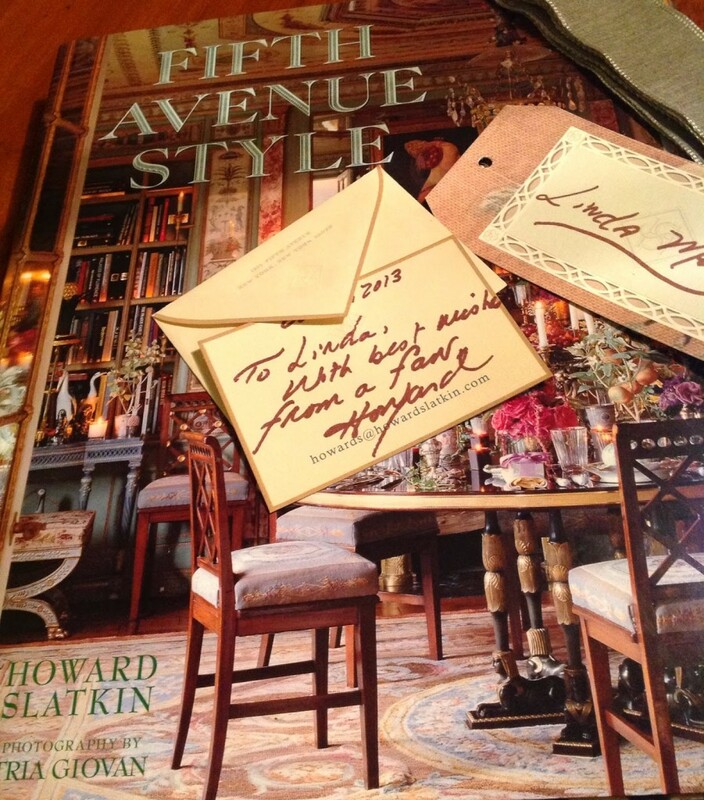 One of my favorite books of late 2013 is “Fifth Avenue Style” by interior designer, and fabulous Instagram user, Howard Slatkin, published by The Vendome Press. 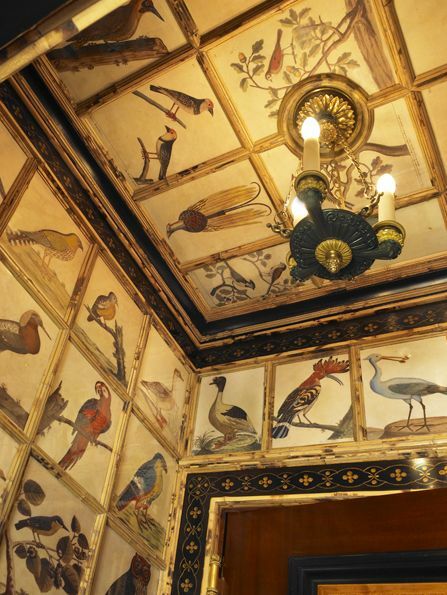 The book, shot by Tria Giovan, focuses on Howard’s own New York apartment and is a feast for the eyes. First, let me say that this book was the most beautifully packaged book I’ve ever received. 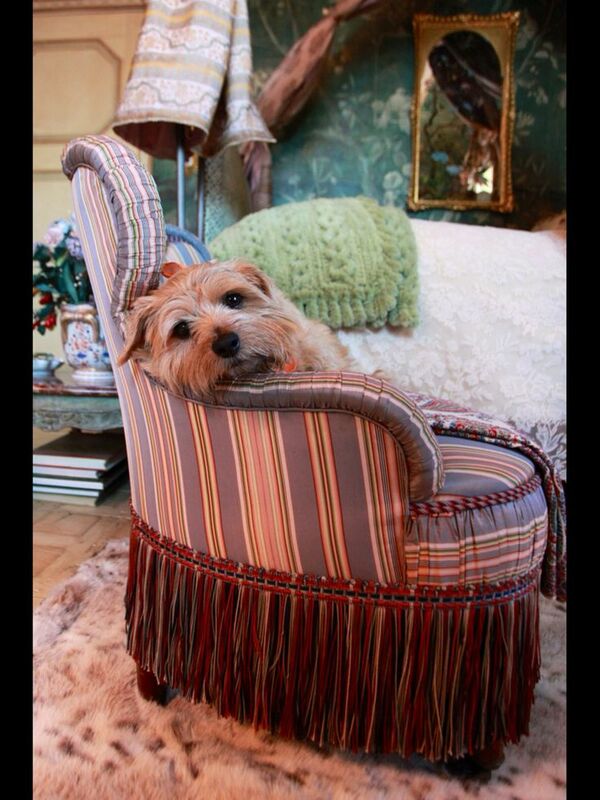 It highlighted Howard’s devotion to style and detail. It came wrapped like a gift and was just such a treat to open up and dive into. I’ve always felt that getting all the “back areas” right was essential to living well. Today, however, too many people – including architects – seem more inclined to dedicate as much square footage as possible to the living room or entry or staircase, while skimping on pantries, closets and service areas. The result, in my opinion, is disorganization and the tail wagging the dog: large public rooms, but not a beautifully run or organized household. Each area of the house is profiled through the book including before photos, floor plans, elevations, and inspiration boards. 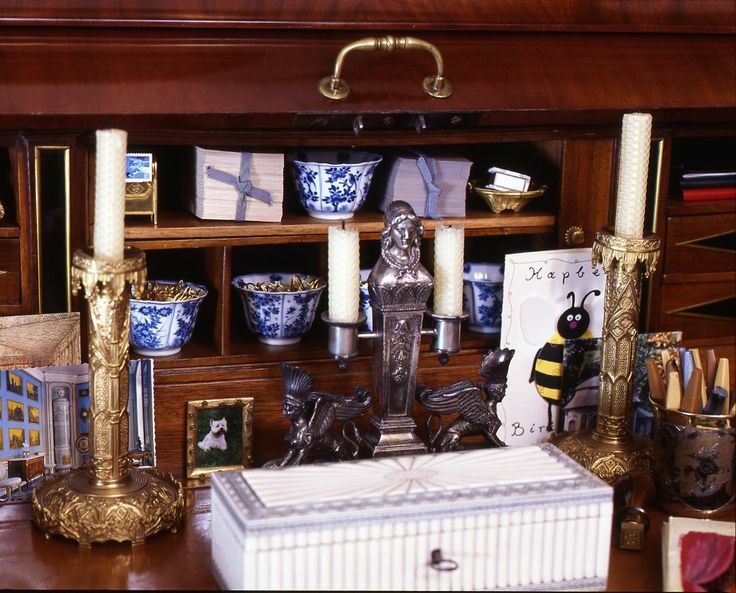 Though the apartment is filled with amazing antiques and collections, the close up photography shows framed and unframed family photos throughout. Winnie Slatkin – all together now – awww! !